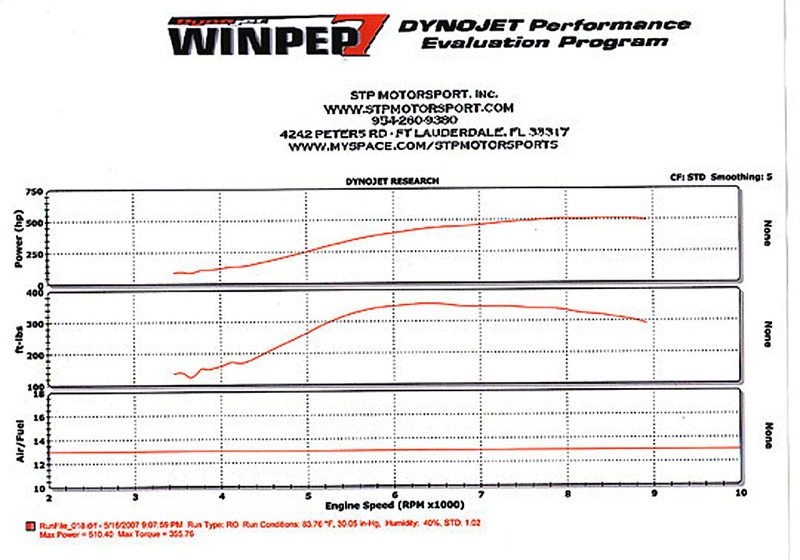 In Summer 2006, AJ Performance introduced a turbo kit for the 2006 Honda Civic SI that put 376 hp to the wheels. On May 5, 2010, Rob McMorris drove the AJ Performance Honda Civic Si to a ground-breaking 10.97 sec quarter-mile at the Palm Beach International Raceway. On December 6, 2009, AJ Performance ran an 11.177 quarter-mile at the National Sport Compact Racing Association’s Round 4: Season Finale, held at the Palm Beach International Raceway. 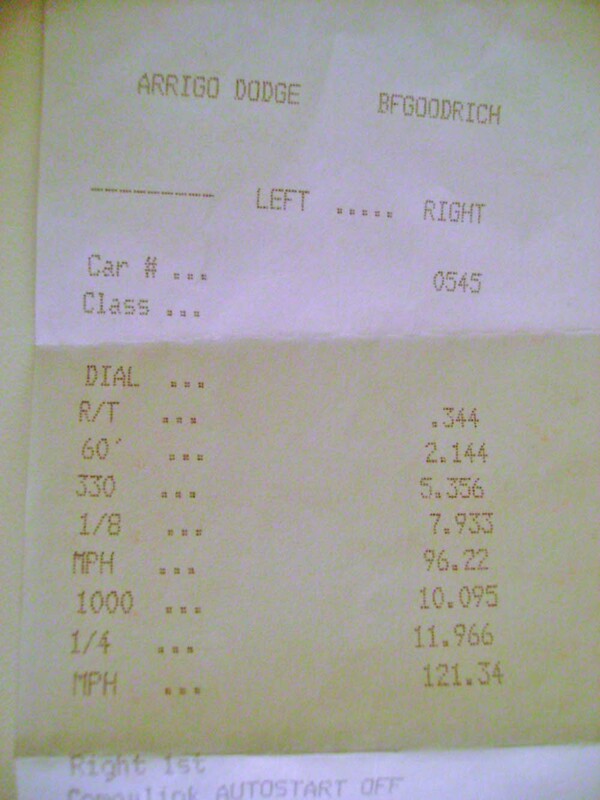 On May 25, 2007, AJ Performance ran an 11.966 quarter-mile with 20 psi of boost. AJ Performance plans to push this car even further. Stay tuned!